We have had our ears pierced by radio ads, our eyes filled with tv ads; we have endured polluted streets with outdoor ads, have suffered from junk emails and SMS (yes, it is a marketeer talking here). ...But believe it or not, there's actually a marketing medium that has not been milked in Lebanon. 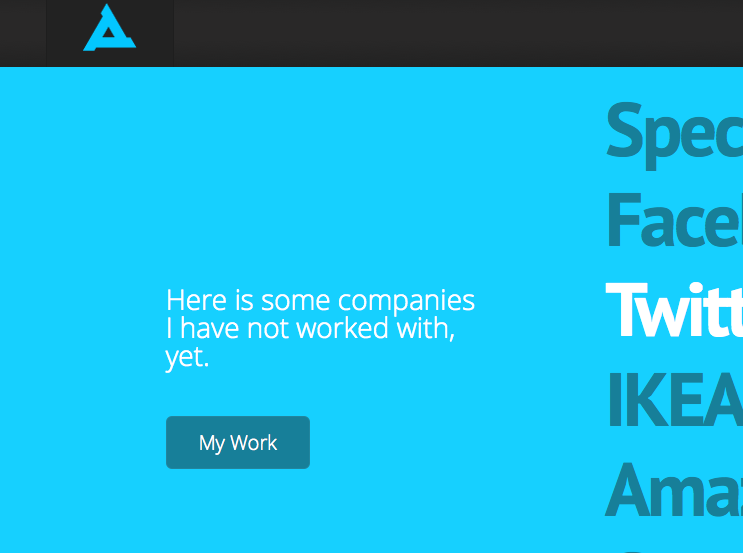 I have looked everywhere, asked everyone and even contacted some companies that use the medium themselves, but to no avail. Can you guess what it is? Consider a business to business firm with a data wealth like no other. Each customer data file contains... let's see... a phone (telemarketing), an email (mass emailing), a mobile phone (SMS marketing), a fax number (JACKPOT!). There it was, the one single unexploited medium.. and for a good reason. There's absolutely no such service as fax marketing in Lebanon! It obviously exists elsewhere. It exists in Canada, in the US, in Europe... Hell, they even had to use legislation to regulate it! Yet, not only was I unable to find a single service provider in Lebanon, none of the online ones abroad were ready to service Lebanon. 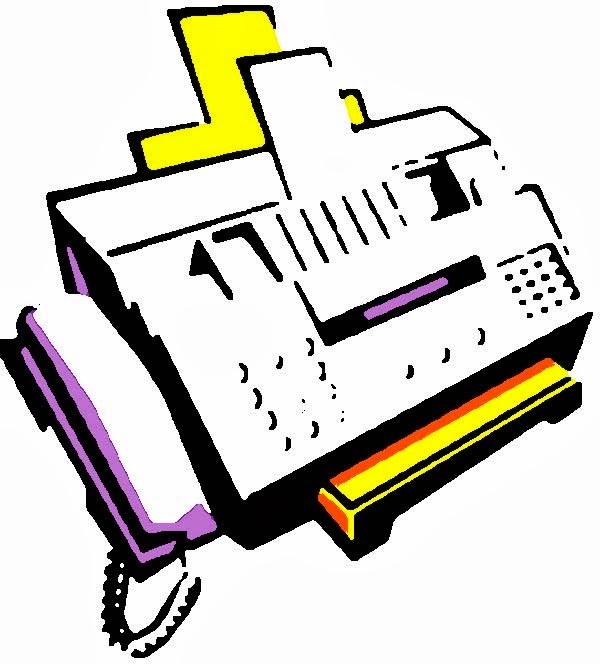 Now, there are other ways to do fax marketing (like fax softwares and fax machines' broadcasting feature), yet you'd have to kill your fax line with overload if you go anywhere over 100 faxes (trust me, I tried.) Otherwise, there will always be the good old fashioned way... the manual one. 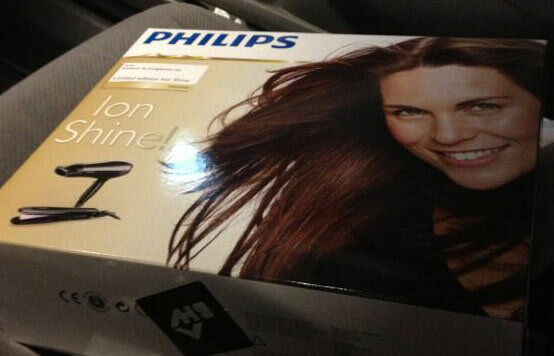 I was requested to head to BHV and pick up a brand new Philips Lumea between the working hours of the showroom manager. When I showed up, she asked me to sign 2 forms, the first for BHV, stating that I got my item repaired, and the second for Philips, stating I had well received a brand new Lumea. 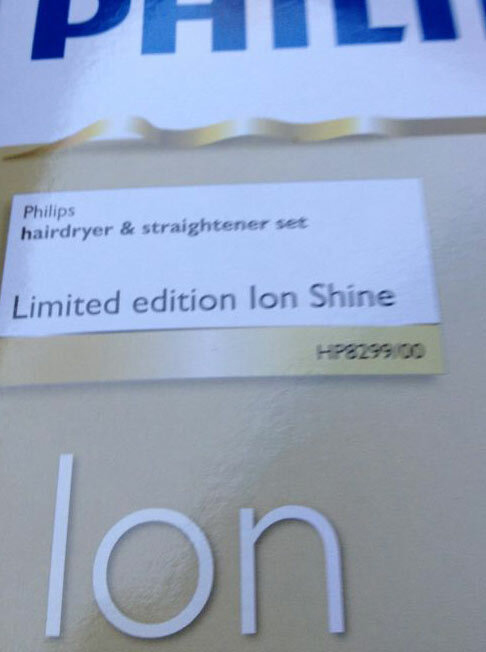 In addition, I received a limited edition set, made of an 'ion shine' hairdryer and a hair straightener from Philips to make up for what had happened. I got a call from a manager at Philips Lebanon, the day after posting this. He asked me 'who I talked to' and explained that 'he did not know who is right or wrong' (not much of an apology! ), but in any case, I will get a new Philips Lumea within a week. He also asked whether I wanted it delivered at BHV or at Philips, and seemed rather disappointed when I said BHV. ...Then a 'real' customer care response came. Yesterday, I was out of the country (2 days after the blog post). I got 5 missed calls from what turned out to be Philips. When I called back, I was told that the owner wanted to speak to me. He apologized, stating that the girl who handled my case in the beginning was the receptionist, and that it was not her task, 'but I understand that the manager called you yesterday, and I want to make sure that everything is ok' he continued. He even suggested to deliver the Philips Lumea to my home address! I am not sure why or how my complaint got such a prompt response, but I am glad it did. I am updating this post prior to receiving the item, as I feel that it might have caused some undesired ripples. I guess it still mattered that it was Philips, as I finally got my guarantee covered. I am guilty, I confess. I believed in the hype behind a big name. I figured if anything goes wrong, there's Philips, an international company, that was supposed to be professional, that got my back. I trusted a claim by Philips and it cost me $1, 200! I fell flat on my face, and even the Philips headquarters did not move a finger to right their wrong! I thought that the item was indeed new, it was indeed expensive, but it was a Philips and was supposedly guaranteed for 2 years. Two years is not that much, but I was willing to take the chance. I bought the Philips Lumea hair removal at the beginning of its launch - I also purchased its extension. I took the plunge, but kept the box, the return note, the cover, just about everything. As though something in my heart was telling me that this product was going to fail me... and it did. 11 months later, although I barely used the product, and had kept it safely with all its cover, box and kit, Philips' Lumea hair removal broke down. Without a notice, without a glimpse. I had just picked it up, and had barely used it for 4 shots. The 5th, lit the ready signal, but no laser shot came out. I didn't panic. It was still under guarantee and I still had the exchange note with the written date in which I had purchased it. I took it back to BHV, and their customer care team said that of course they would fix it. Philips, however, had a change of plan. Yesterday, one month and a half after I had put it for repair under guarantee, I got a call from the BHV saying that Philips refuses to repair it. The representative reverted me to a Philips representative, Diana. I called, and she kept insisting that it was not their fault, claiming that it does not get defected like this, blaming it on a fall that never took place! I tried to explain to her how it turned off, but she wouldn't listen. I bought the Philips Lumea only because it was produced by a professional company, Philips (or so i would still like to believe). That's what I wrote in an email to Philips customer care. Their feedback? They reverted me to the same company that failed to serve their guarantee policy in Lebanon, az Electronic. 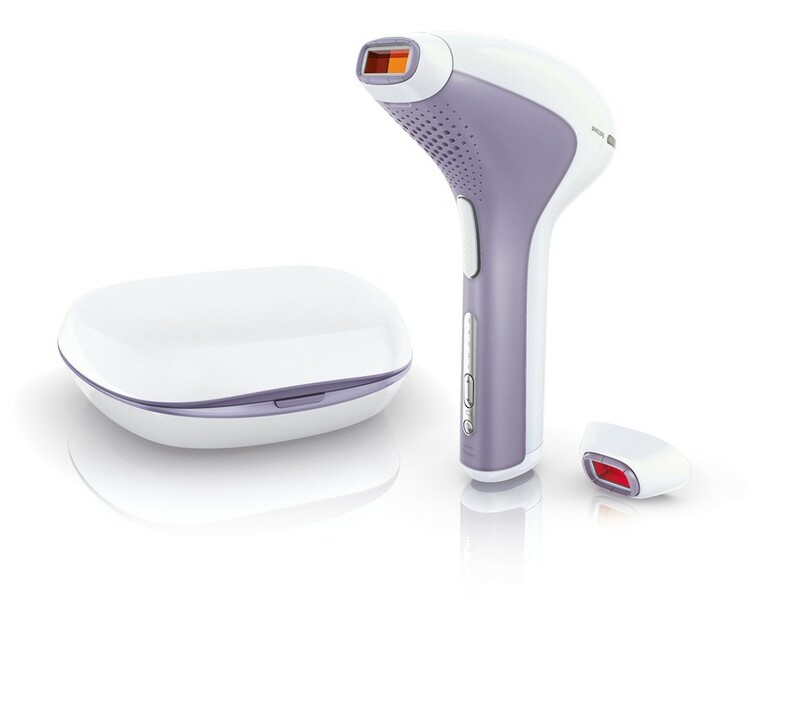 I do not often stumble upon new technologies like Philips Lumea's laser hair removal tool, and it is even less common for me to venture into buying an untested expensive equipment such as Philips' Lumea... But I did so, unfortunately. How many items have I purchased in the past simply because they claimed to have a guarantee, I cannot count... How often do companies in Lebanon blame their defect on the client and where is our safety net as Lebanese citizens? PS. they said that the technician that had 'tested' the product would call me, but he never did. The equipment is still in their possession to date. 4G was launched in Lebanon on May 15, 2013 by Alfa and was soon followed by Touch. Regardless of your stand: whether you believe it is a big improvement for Lebanon, or whether you find 4G to be too big of a step for an internet toddler like Lebanon - the idea of having 4G in Lebanon is exciting news. A quick Google trends search of the term '4G' conducted through Google in 'Lebanon' for the past 12 months, shows us a sudden peak of interest lately. The results are embedded in the graph below. I was lucky enough to be selected to be among the first in Lebanon to try out the newly launched 4G services from Alfa. If you have a 4G dongle and would like to share your location's results with us, please leave a comment.